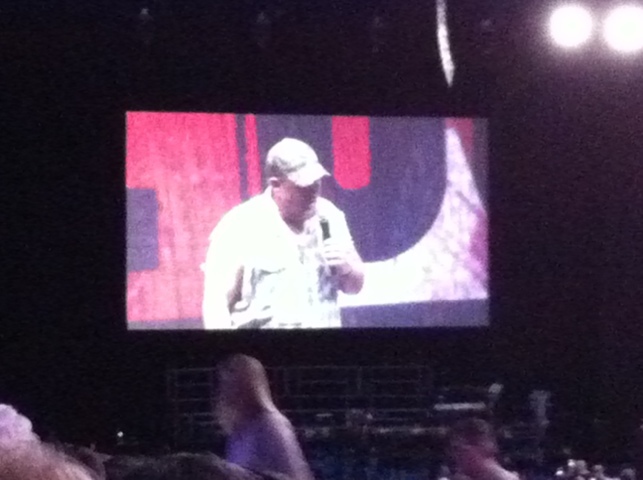 Larry the Cable Guy performed this year as well. 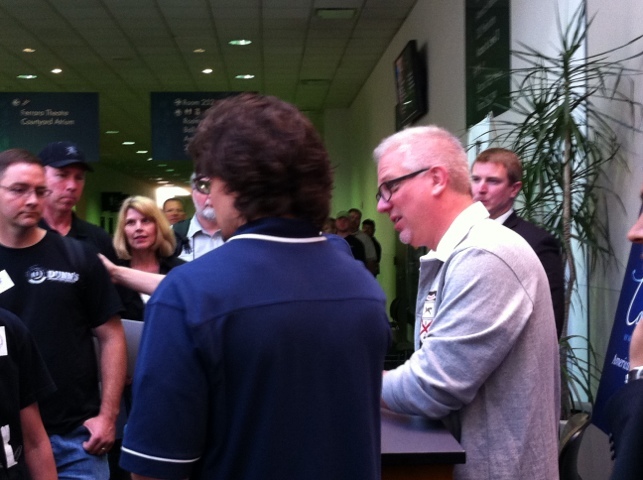 Glenn Beck spoke on guns, Zimmerman being tried by the media & others. And shared cases of self-defense followed by accounts of government regulation gone wild. 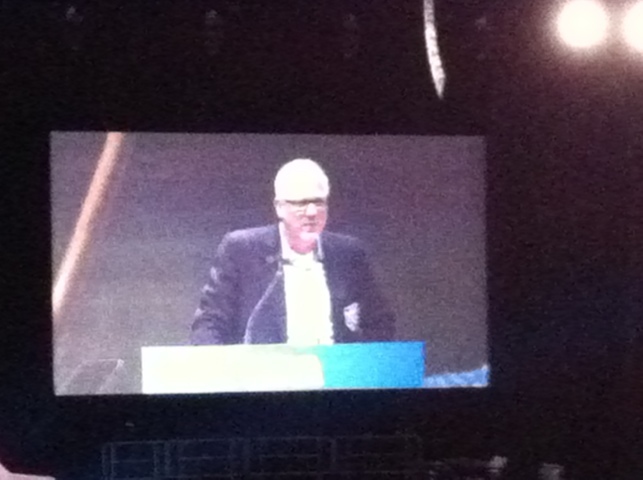 Then Glenn Beck got into his history / story telling mode, which I always love. He had behind him the painting of George Washington crossing the Delaware. He revealed that the original was painted in Germany a a rebuttal to Karl Marx. It was insightful as he pointed out in the boat is Washington, Madison, a Scott’s, a woman, a African-American, a Native American. I never realized that it displayed the beauty of America’s diversity. And in 360 if you have the app. 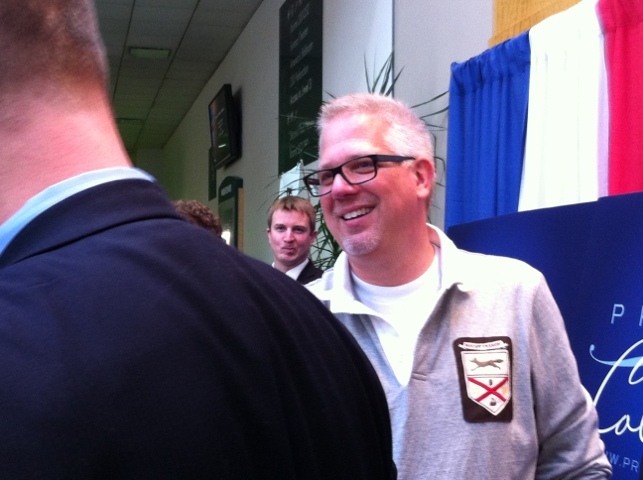 Talk-show host and TV celebrity Glenn Beck had an interesting experience flying. Glenn happens to be a citizen of the United States of America. By that, I mean he is a gun owner – not a subject. Glenn had the pleasure of checking a firearm; in none other than NYC. At first he was handed the form for law enforcement. 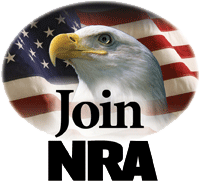 Because as every good citizen of NYC knows, the only people who should have guns are the police! When Glenn informed the attendant at the counter that he was not law enforcement the demeanor changed. Ironically, while there was so much concern about a citizen having a firearm. There was not enough concern to ensure safe travel of his firearm. While Glenn wound up on the West coast his firearm wound up in Canada of all places. Recently, two photos I took in Washington D.C. at the 9-12 Tea Party were published in a book. 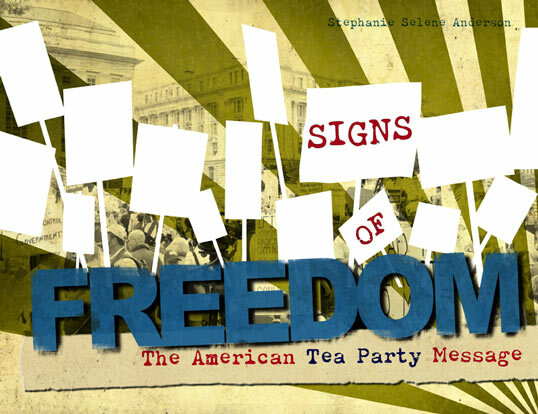 Signs of Freedom: The American Tea Party Message published by Crowded Corner Press. The photo book presents the events of the 9-12 Tea Party. For anyone who wasn’t there and wants to capture the feel – this is a great visual. My photos appear on pages 14 & 15. More photos from the 9-12 Tea Party can be found in this prior post. DISCLAIMER: I do not make any profit on the sale of these books. But I do profit from the spread of the message of Liberty. I just really liked the irony in the mesage carved in stone versus the tendency of our government. 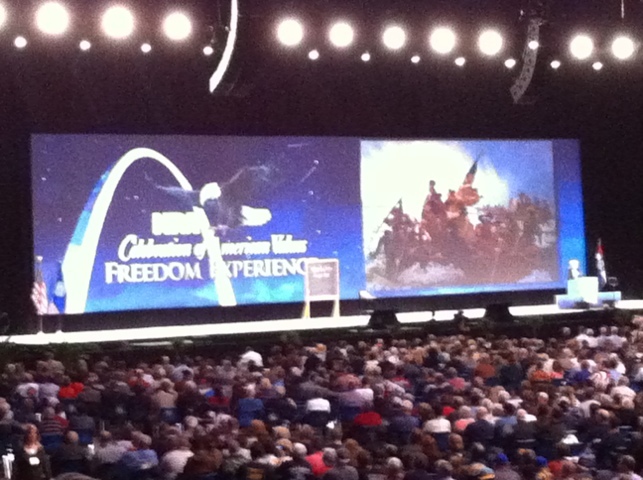 And I felt like the Tea Party was all about showing government the truth, and demanding truth from our government. There was a young lady passing by with a camera. I asked her if she wouldn’t mind taking a photo of me by the pillar with my Glenn Beck inspired pitchfork. I’ve been curious for a while, but there wasn’t really any answer….until now! I love Glenn. I’ve been listening to him since his first talk show on WELI in New Haven in the late 90’s. He’s one of the few people in the media that I believe “get’s it”. Glenn is asking that if you generally agree with the above principles than to send a photo of yourself to wesurroundthem@foxnews.com. 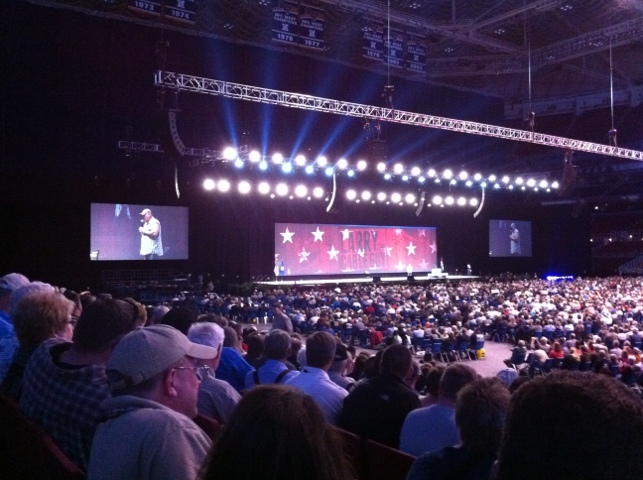 More info at Glenn Beck’s site.